Start taking classes at A2 Movements and other studios! 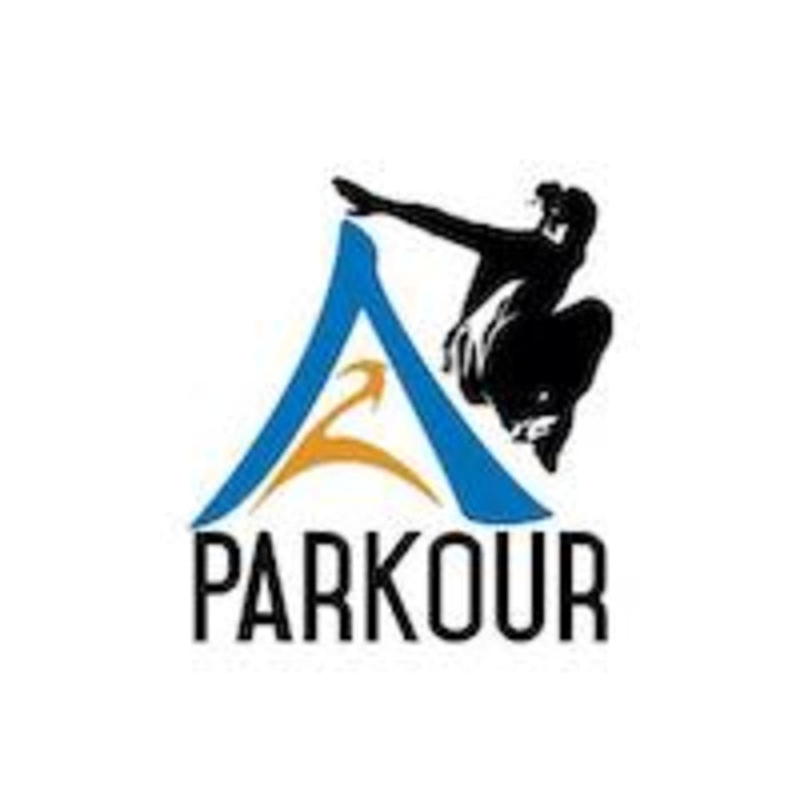 A2 movements is Singapore First Parkour Training Academy. They focus on amplification of the human experience, the concept of human reclamation - what it means to be human. If you are stripped of all your tool. How you might still be a better man. Not just the bodily, but in mind & spirit. They believe in developing functional fitness with the goal of being strong to serve. Teaching parkour movements is their basic/ foundational field. But imparting life, values, mindset, ideology and outlook on life. Now that is what they are really about. Doesn't mean they are perfect, or know the way, but they are on this journey & hope you come along with them in this ride. A2 Movements - Orchard Link is located at 2 Orchard Link, #04-01, Singapore, 237978. First parkour practice , great instructor and nice atmosphere! Instructor was patient and helpful. Good for beginners!